At CP Waites we value and support each and every client. CP Waites is a highly experienced firm of Chartered Accountants. When you come to us for advice, we’ll provide a bespoke service for you and your business. See below to download the CP Waites App packed full of great features, from calculators to mileage tracking. Download the App now to explore it more. 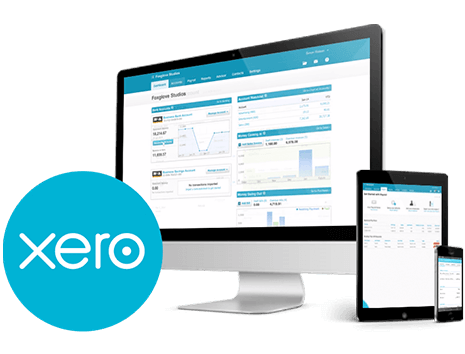 CP Waites is both a Xero partner and a Xero advisor-certified practice. We embrace the latest technology by carefully selecting our partners to make sure our clients are using software that will be compliant with Making Tax Digital (MTD) and one that will help manage your finances. 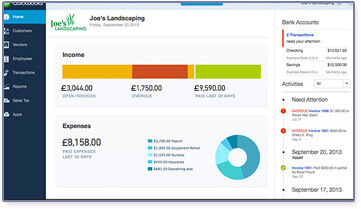 CP Waites Cloud Bookkeeping Software powered by Kashflow. Our online cloud bookkeeping software is designed to help you keep your finances in order whilst you are busy running your business. It is powerful, easy-to-use and you can use it wherever you have internet access. Making Tax Digital (MTD). Are you ready? 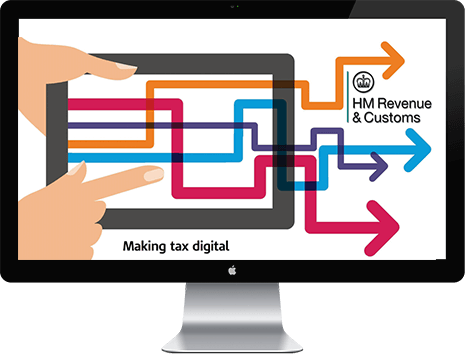 Making Tax Digital (MTD), a systems overhaul led by HMRC, is changing tax as we know it and will result in financial reporting, tax returns and payments being carried out online. CP Waites are prepared for the challenges ahead and can help you prepare for MTD today. We will explain how we can help your business without all the complicated jargon which comes with finance and tax. Get in touch today to arrange a free Initial consultation. We at CP Waites are aware of how challenging starting a business can be. We provide you with all the tools and business support you need to get off to a successful start. Find out more. With the compliance burden of Digital Tax accounts being placed by HMRC for individuals and businesses over the next few years, using online cloud services is the perfect solution. Find out more. CP Waites provide all of the traditional services of a firm of chartered accountants. We do it well, we do it accurately and we make sure that clients fulfil all of their financial obligations. But what else can we offer in today’s ever changing world? With his years of experience and detailed knowledge of business, Nick, along with others in his team, can add value to your business by challenging the way you operate your business which can lead to increased profitability, reduce the time spent working in your business or simply give you a better quality of life. CP Waites are not just accountants we are business advisers who want to help you. We are Chartered Accountants and Business Advisers, who pride ourselves on providing a personal, professional and trusted service. 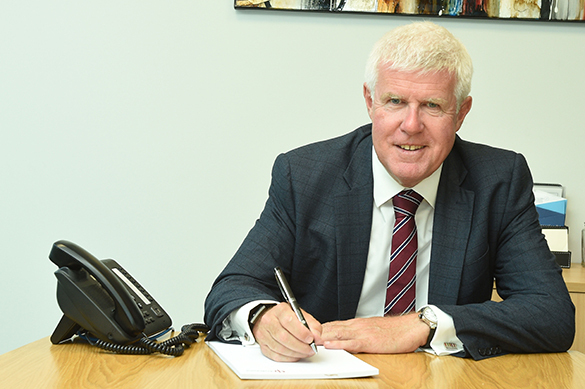 Our small but experienced team of accounting professionals is led by Principal Nick Waites, one of the most experienced general practitioners in the North-East of England. Regulated by the Institute of Chartered Accountants in England and Wales (ICAEW), we offer a comprehensive range of accountancy and tax services to individuals and businesses in a wide range of sectors. We pride ourselves on our personal approach – our clients know that we will help with practical advice on any issue affecting their business. Our reputation is built on consistently delivering the highest levels of service and unrivalled client care with a proactive approach to both accounts and tax which saves clients valuable time and money. 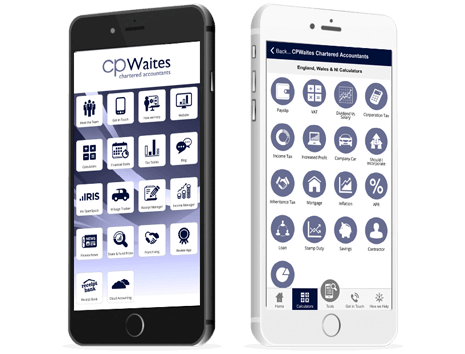 The CP Waites App will enable you to calculate the tax on certain company cars or check the amount of tax you might be paying. It will give you the power to check Stamp Duty costs or see how you might increase your profits as a business. Please complete the contact form below and a member of our team will respond to you as quickly as possible.